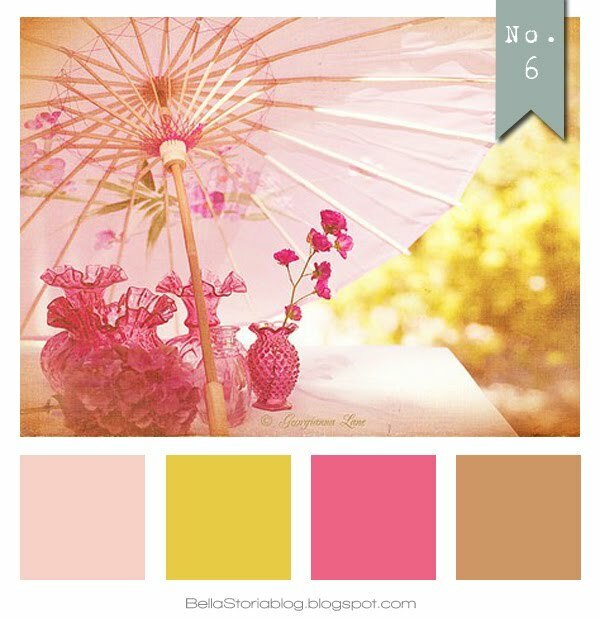 Another fav color combo with soft shades of pink, a little honey, and camel brown. 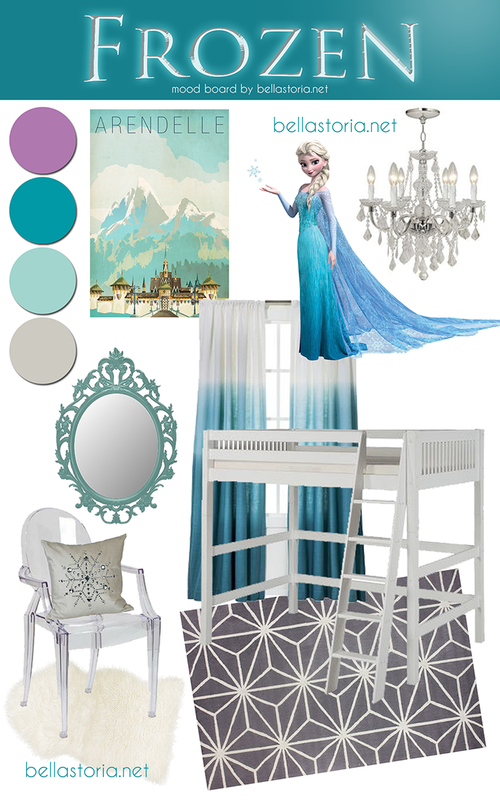 You can look here for more color inspiration. Have an idea for a color combo feature? Send me a link to your photo!